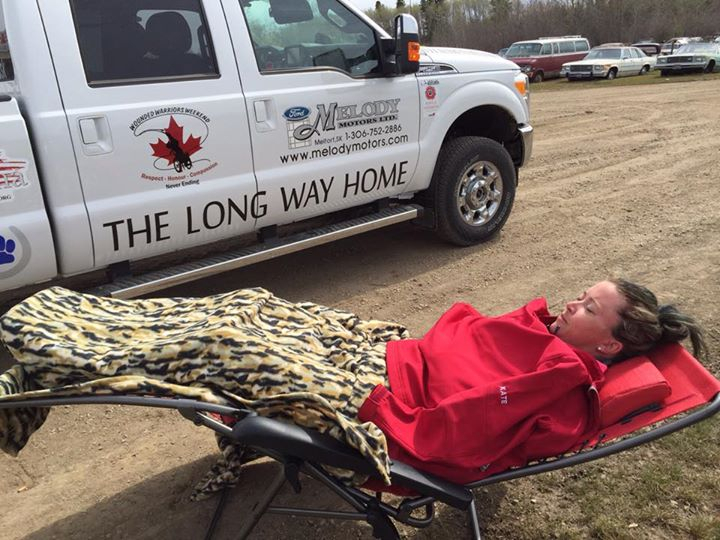 MAY 15 ORIGINAL STORY – On May 9, 2018, the City of Chilliwack issued an evacuation alert to several Carey Point residents. On May 15, an evacuation order was issued for three residents in that area. 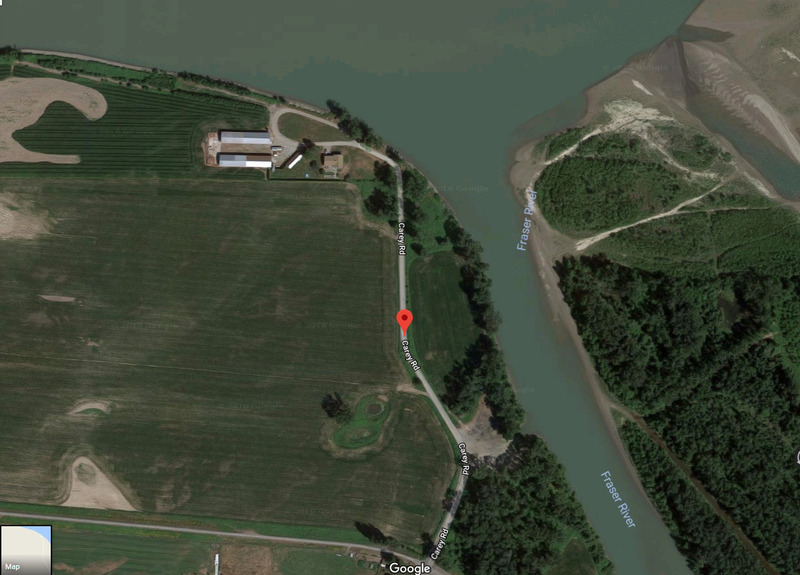 These are properties between the City Dyke and the berm on the Fraser River. During spring freshet, conditions can change rapidly. The Province of British Columbia is currently forecasting that the Fraser River will peak at 6.6 metres at the Mission gauge early next week. They have emphasized that the 10 day forecast is subject to significant change depending on the weather. There are concerns that this years freshet may cause similar problems that were seen in 2012. In that flood, hazelnut farms were swamped with flood water although there were no fears of flooding elsewhere within the dyke system. The evacuation order is limited to three properties at Carey Point at this time. The remaining properties in the area remain on alert. Residents in the area have been contacted by City officials. 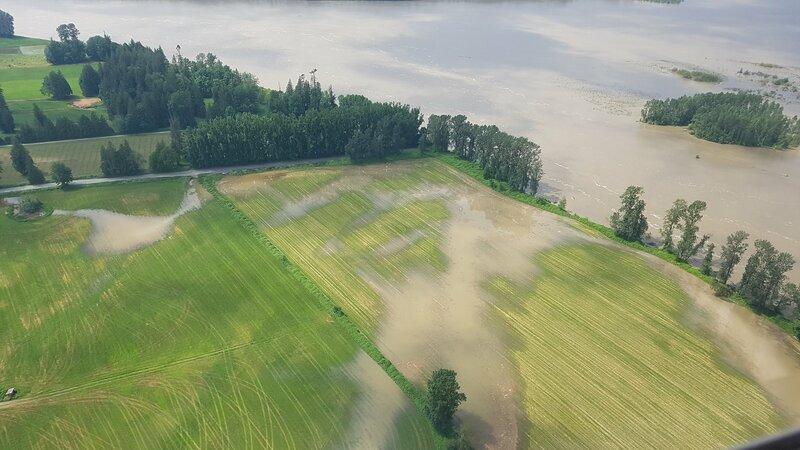 The current provincial forecast is not a cause for concern for residents within the City of Chilliwack dyke system. The City will continue to monitor river levels and advise of any potential changes. The City of Chilliwack’s Fraser River Flood Response Plan is based on water levels relative to the dyke system as well as readings from the Mission Gauge. As per the Plan, City staff continue to monitor river levels and are taking every precaution to ensure public safety in the event of a flood. The City of Chilliwack would like to remind residents to be prepared in case of any emergency. Make sure your family is equipped for any emergency with an emergency kit containing basic supplies of food and water, as well as prescription medications, personal toiletries, a change of clothing, insurance papers and other important documents. For more information about flood protection and flood preparedness in the City of Chilliwack, visit chilliwack.com/floodprotection. Be the first to comment on "Chilliwack Evacuation Orders At Carey Point – UPDATE – MLA, Premier Visit"